If you're the type of person who can eat pasta all day, every day, then you need to experience PastaMania! Originally from Singapore, PastaMania just opened its first Philippine branch at SM Southmall, and it's carb heaven. 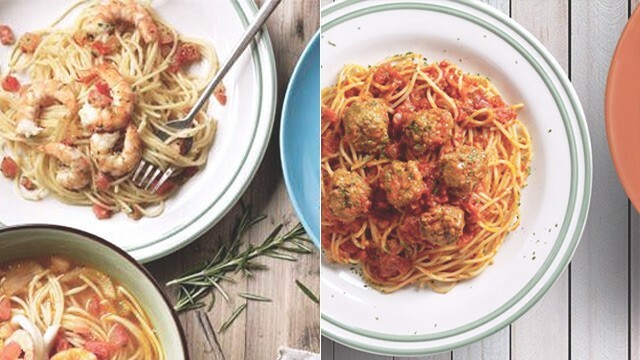 PastaMania started as a simple food court outlet in Singapore in 1998, but they've grown tremendously since, and have now expanded to several countries including India, Malaysia, and the Middle East.